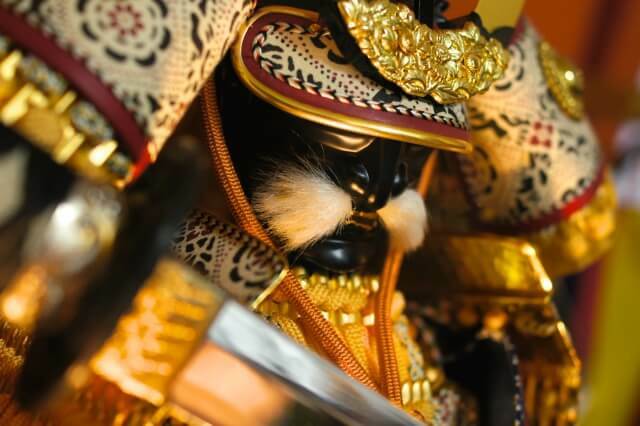 Gogatu-ningyo means literally May doll, and it is an armed samurai doll. 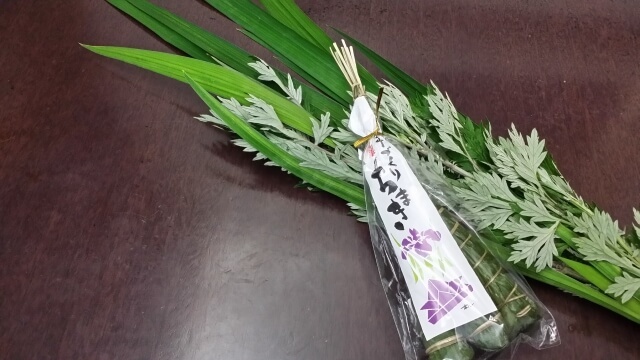 It is believed that Kashiwa-mochi is a symbol of prosperity of descendants, because oak leaves don’t fall off from the tree until new sprouts come out in spring. It represents continuous cycle of life. It is believed that Chimaki is a symbol of protection against misfortune, disasters and evils. 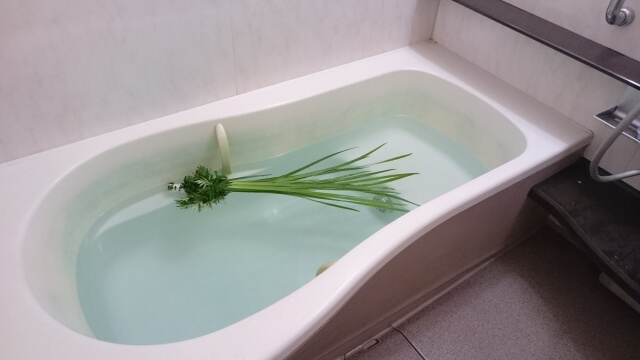 We decorate a sweet flag at the front door on Boy’s festival and take a sweet flag bath on that night, because it is believed that a sweet flag has power to protect against evils. 5th of May is celebrated as Boy’s festival in Japan, and it’s a national holiday as well. Boy’s festival is for wishing boy’s healthy growth and success. 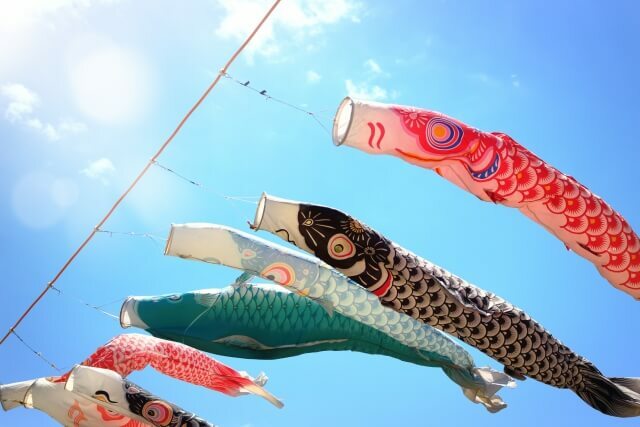 The traditional items of Boy’s festival are Koinobori which means carp shaped streamer, Kabuto which means samurai warrior helmet, and gogatu-ningyo which means literally May doll or samurai warrior doll. The carp shaped streamer is displayed outside of the house, and the samurai warrior helmet and the samurai doll are displayed inside the house. 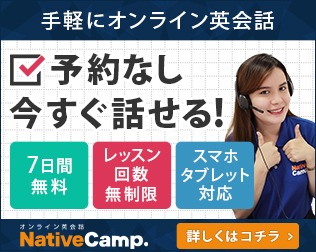 The carp shaped streamer could be as tall as two stories house’s roof. 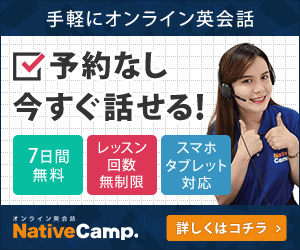 The carp shaped streamer is the symbol of being succeed in life. 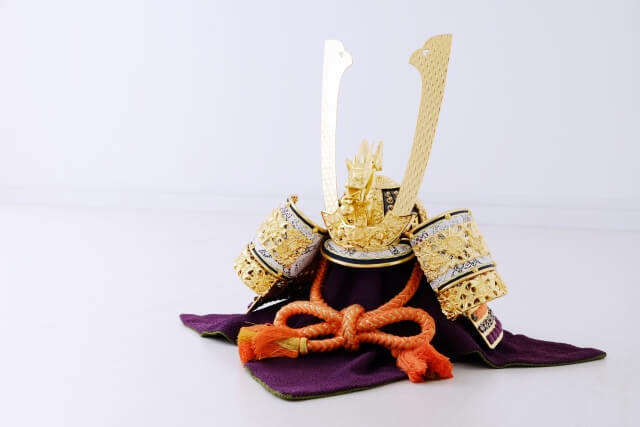 Kabuto and samurai warrior doll are displayed on Boy’s festival, the reason is that they are symbols of protecting the child from accidents, diseases, and disasters. Also, they are symbols of growing strong man too. 5th of May is celebrated as Children’s Day in Japan. It’s a public (national) holiday in Japan. Children’s Day is to wish happiness for children, to respect their personality, and to appreciate their mothers. 5th of May is also known as Boy’s festival, and it’s for wishing boy’s healthy growth and success. 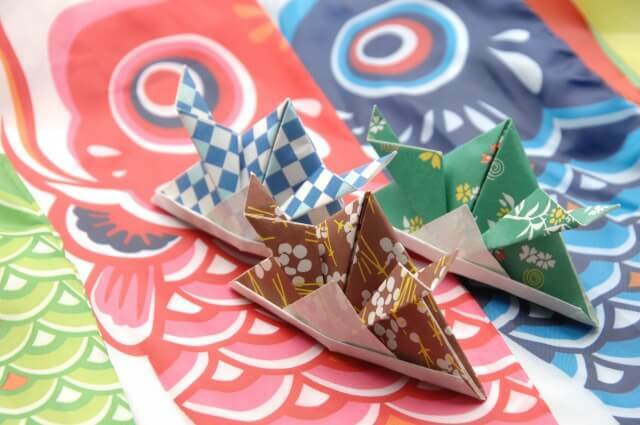 In Japan, 5th of May is celebrated as Boy’s festival and also Children’s Day. Each day has slightly different meanings. On Boy’s festival, carp shaped streamer called Koinobori, samurai warrior helmet called Kabuto, and armed samurai doll called Gogatu-ningyo are displayed in the house which have a boy or boys in their family for wishing the boy’s success in his life and protection from accidents, diseases, and disasters for the boy. 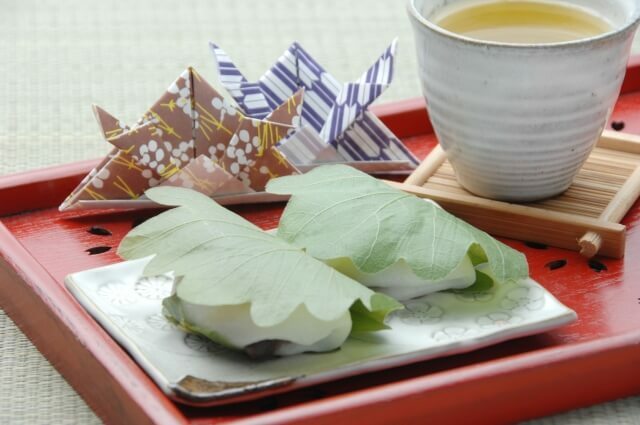 We have traditional food for Boy’s festival such as Kashiwa-mochi, sticky rice cake with red bean fillings wrapped in oak leaves and Chimaki, carrot shaped smooth white rice dumplings in bamboo leaves on that day. Kashiwa-mochi is eaten for wishing prosperity of descendants, and Chimaki is eaten for wishing protection against misfortune.